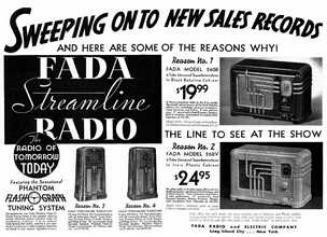 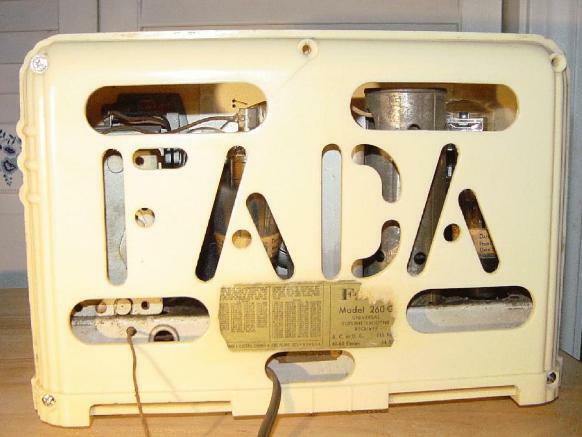 FADA Streamline Radio.... 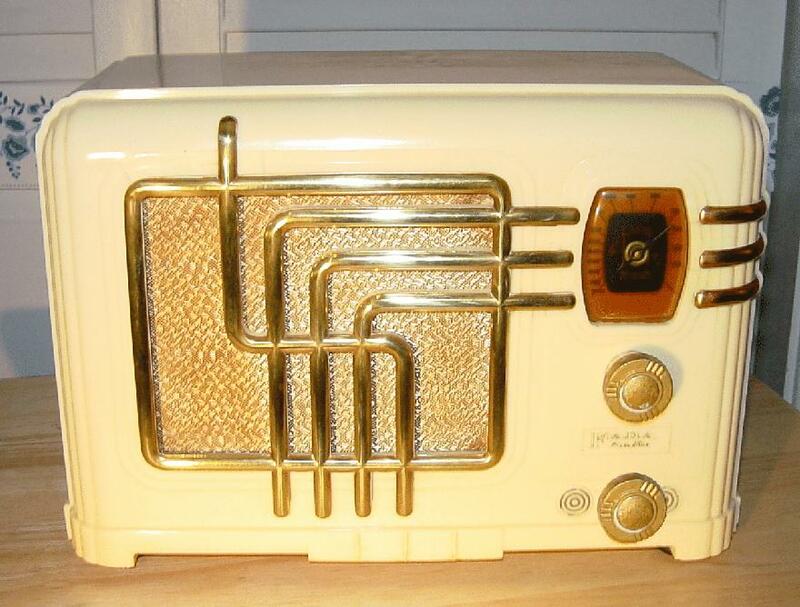 The radio of tomorrow today. red plaskon with optional gold trim. 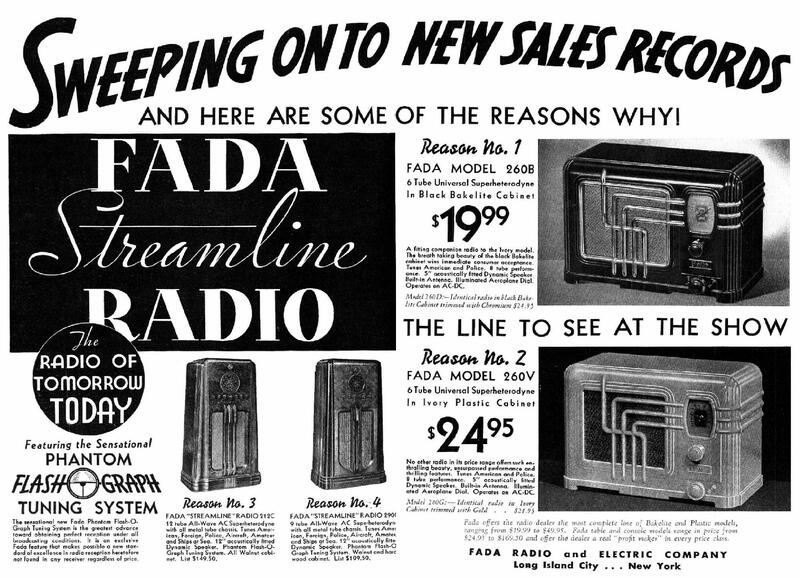 price in 1936 of $24.95. 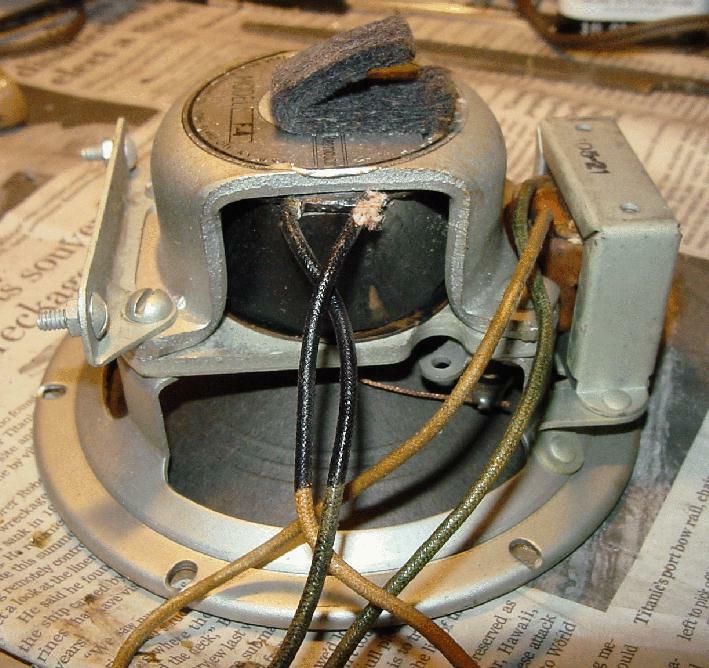 25Z5 (rectifier) & BK49D (Ballast). ...you own the best in radio when you own a FADA.